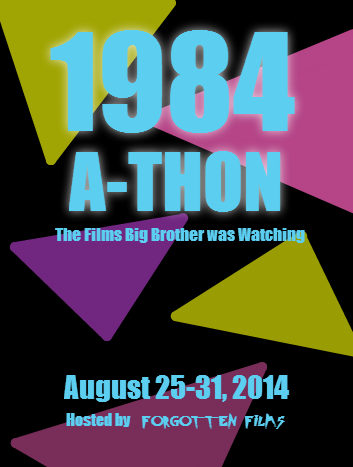 The 1984 Blog-a-Thon: Top Secret! As I mentioned the other day, I’ve teamed up with Steve Habrat of Anti-Film School to preach the gospel of the drive-in theater. It’s a social media campaign designed to educate folks about the drive-in. You can find more about it on Twitter via #driveinsummer. 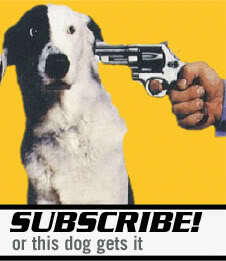 Throughout the week, I’ll be posting some articles singing the praises of the format.